With a mission to honor men and women who have made significant and lasting contributions to the health and health care industry, The Tennessee Health Care Hall of Fame seeks to recognize and honor the pioneers and current leaders who have formed Tennessee’s health and health care community and encourage future generations of health care professionals. 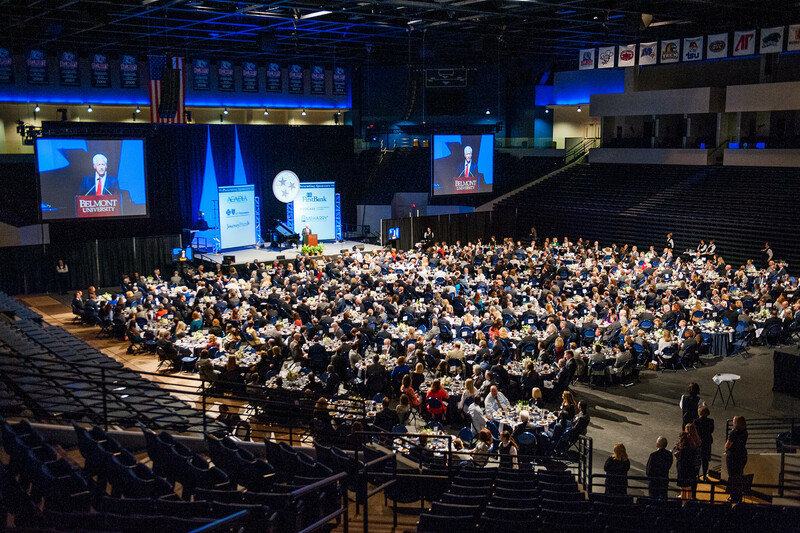 Created by Belmont University and the McWhorter Society, The Hall of Fame is supported by the Nashville Health Care Council, a Hall of Fame Founding Partner. This year’s nomination process opened after the 2017 class was inducted at a ceremony held on Belmont University’s campus in October. The nominations process will remain open until February 15 and can be accessed at www.tnhealthcarehall.com. The 2018 inductee class will be announced at the McWhorter Society’s May luncheon. To date, the Hall of Fame’s three inductee classes have included health care leaders from across the state including Jack Bovender, Dr. Dorothy Lavinia Brown, Dr. Stanley Cohen, Dr. Colleen Conway-Welch, Dr. Thomas Frist, Jr., Dr. Thomas Frist, Sr., Dr. William H. Frist, Dr. Henry Foster, Dr. Ernest Goodpasture, Joel Gordon, Dr. Frank Groner, Dr. Harry Jacobson, Jack C. Massey, R. Clayton McWhorter, Dr. Stanford Moore, Dr. Donald Pinkel, Dr. David Satcher, Dr. Mildred Stahlman, Dr. Paul Stanton and Danny Thomas. A Selection Committee, comprised of health and health care leaders from across the state, will evaluate nominees for The Hall of Fame.